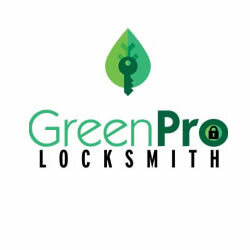 Our expert Volkswagent locksmith in Atlanta at GreenPro provides reliable Volkswagen door key repair, replacement, cutting and programming in Atlanta, GA. Schedule Volkswagen locksmith service today. Except when you are locked outside of your car, you want your car locked safely, especially when you have some vital possessions that you don’t want to lose. There are times you want your Volkswagen to auto-lock but when the auto-lock has become more prominent than what you want, then you seek the help of Volkswagen locksmith in Atlanta. If you are fond of throwing your Volkswagen key fob inside your pocket always, you may end up accidentally unlocking your door and leave it unlocked for the rest of the day. You may even lose your keys this way, but you can count on our Volkswagen car key replacement for help. The Volkswagen car key replacement technician can also provide key duplication, in case you need a spare key. If your locks are automatically locking themselves, it means, the control module is having a problem, or the door microswitch is having issues. The control module is where you will find components such as power windows control and sensors for the lock alarm system). The microswitch show let your car know the door is opened because it can deactivate the auto-lock but when this is not working, you need to contact an Atlanta Volkswagen Locksmith. The Atlanta Volkswagen Locksmith will carry out proper diagnosis on the microswitch and the control module. In addition to the key duplication services, GreenPro Locksmith offers Volkswagen vehicle key remake services for broken or dented keys. Do not try to force your key inside the lock or ignition, you should rather contact a Volkswagen rekeying technician who can extract a stuck key inside the lock or ignition. Older models of Volkswagen brands are known for their consistent key related problems, especially with the way they wear and become less effective when they age. 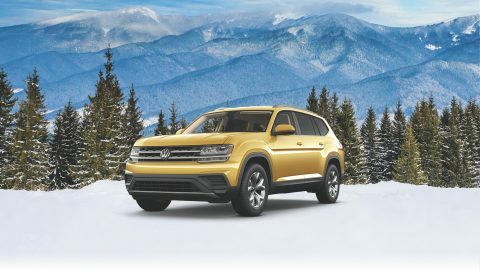 The locksmith for Volkswagen offers key duplication assistance that will not take long to complete because we understand that you want to get your car back on the road in no time. Our locksmith for Volkswagen is certified, bonded and insured to provide ultimate service and we are always on the road- that is why we are prompt in delivery efficient service. Our Volkswagen locksmith provides emergency locksmith service all around Atlanta, and our prices do not change regardless of what time of the day you contact the Volkswagen locksmith. As one of the most premium vehicle brands in the world, Volkswagen automobiles do come with some complex automated locking system that requires an expert to handle, for this reason, you should save yourself the energy, time and money on doing it yourself by contacting GreenPro Locksmith.